If you are planning to visit Paris for the first time (or even the 2nd 3rd or more there will be many things on your to-do list. So many famous sights to see and experiences to enjoy. However as well as thinking about the things to DO in Paris it is also worth considering things NOT to do to ensure you make the most of your trip. A trip to Paris is on many bucket lists. It is a city we have all seen in a million films. 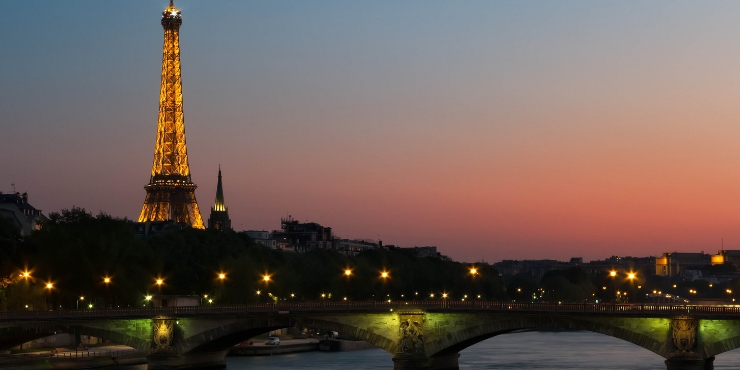 Described as the ‘city of love’ and the subject of many quotes (including the famous line from Audrey Hepburn, “Paris is always a good idea”) Paris can also be a huge disappointment for visitors. Whilst I admit it isn’t my favourite city in Europe it is a city I have visited on multiple occasions since I was a little girl. 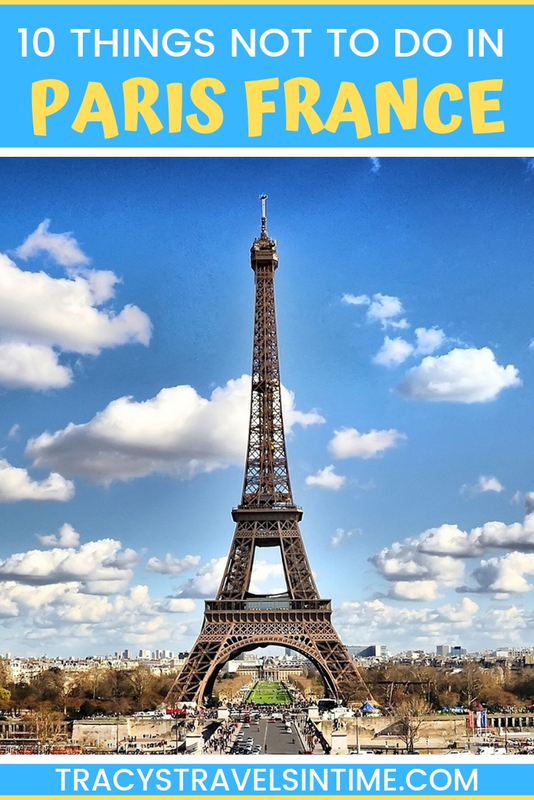 I have also lived in France for nearly 2 years and whilst the Parisians may be a special kind of French some of these tips may also apply when exploring further afield (i.e If you have the time don’t forget some of the great places it is easy to visit in a day from the capital!) During my time I have learnt quite a lot about the city and how to make the most of my visits. In this post I will share my top tips of things not to do in Paris. One of the easiest things to do in Paris it to try to do too much! Obviously there will be sights you want to see and things you want to do but trying to fit everything in especially if time is limited can be a big mistake. Paris can be exhausting so try to pace yourself. Even if you use public transport to get around (which I will go onto later) you will find that there is a lot of walking involved. 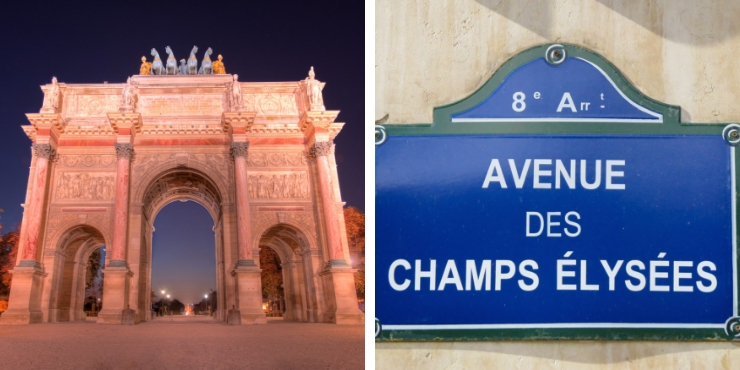 We once spent a weekend in Paris and clocked up over 25,000 steps on our fitbits each day. Obviously if you have longer to spend in the French capital you can plan to do and see more (or indulge in just wandering the city to soak in the sights and the atmosphere). If you only have 1/2/3 days choose your absolute must-sees and plan your itinerary around that. 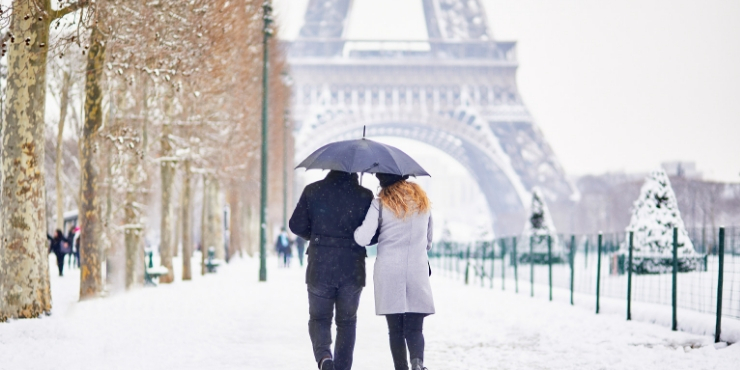 Why not purchase a Paris Pass to save time and money during your visit? The Paris Sightseeing Pass is valid for 2,3 or 6 days and includes FREE entry to more than 60 city attractions (including skip-the-line access to the Louvre, the Arc de Triomphe and many more sights) as well as free access to public transport, a 1 day hop on hop off bus tour ticket, a guidebook and discounts at shops and restaurants. Find the most comfortable pair of shoes you own and wear them! Don’t wear heels or new shoes even if you feel the need to try and look as glamorous as possible on the streets of Paris. Your feet will not thank-you! Paris is, like many European cities, made for exploring on foot. Also don’t be lulled into a false sense of security by catching the Metro everywhere. You will find the distances to walk to platforms (or even between platforms if you are changing lines) can be long. There are also lots of stairs to climb too so visiting Paris can be physically quite taxing. DON’T USE TAXIS – USE THE METRO! I would always recommend using the metro in France rather than hiring a taxi (or horror driving in the city yourself). It is part of the experience but is it also cheap, reliable and a fast way to move around the city. 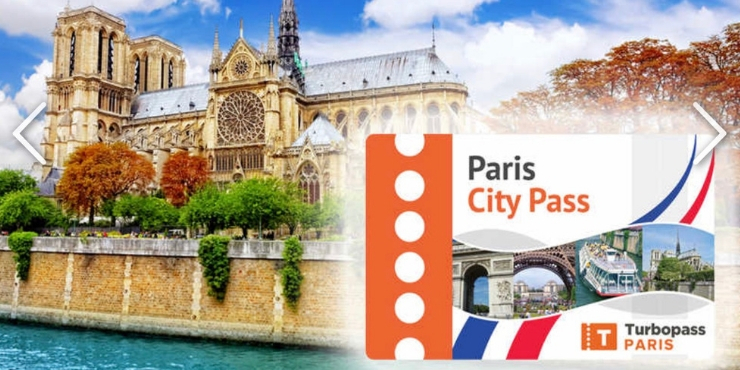 Again I would suggest considering purchasing the Paris Pass which includes free transport on the Metro, buses, RER and tram networks and which may prove more cost effective during your visit. If you have purchased a single ticket do not assume that once you are through the barrier you no longer need you ticket. You may be required to show your ticket at any time during your journey. You will also need the ticket to exit the barriers so make sure you hang onto your ticket until you exit the station. 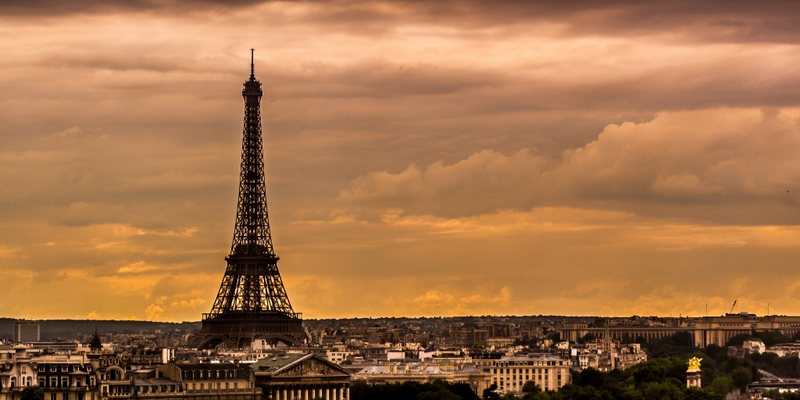 A classic mistake for visitors to Paris is to assume everyone will speak English. Even if English is spoken an attempt at a few words of French is not a bad idea and usually welcomed. Generally at hotels, train stations and restaurants English will be understood but I would always recommend at least having a few key words and phrases to use if needed. If you want a little help with your French why not take my French Food Vocabulary Quiz or perhaps watch some French TV series on Netflix? DON’T GO TO PARIS AT THE END OF THE TOUR DE FRANCE! If you are planning to visit Paris to see the final sprint down the Champs Elysees (as my husband has done on a few occasions) you will be aware just how busy the centre of the city can be. If you do plan to be in Paris during the final weekend of the Tour de France make sure to book accommodation well ahead of your visit. The date this year of that final stage from Rambouillet to Paris Champs-Élysées is Sunday July 28. I made this mistake a few years ago and compounded it by being in Paris during one of the hottest Augusts on record. 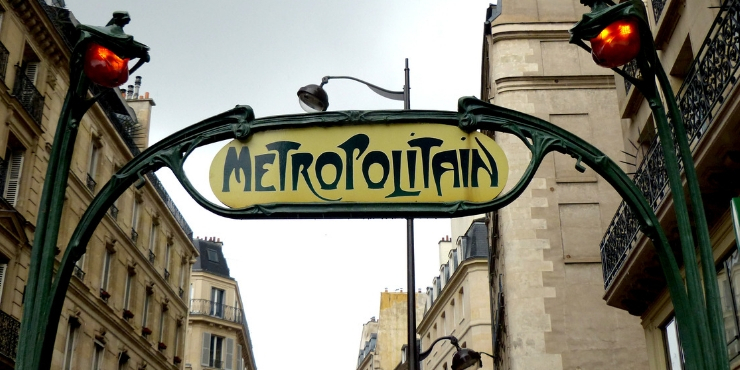 I highly recommend that you always book accommodation in Paris within a short walk of a Metro stop. At the end of a long day walking the city your hotel will feel ever further away of it is miles away from public transport options. If the Louvre is a museum you wish to visit when you are in Paris do not go on a Tuesday. It is closed! The Louvre is the world’s most visited museum and is always busy so it pays to be prepared before you arrive. Have a plan of what you want to see (there is too much to see even in one day) and map out your route. This may sound very organised but the museum is huge and it is the best way to ensure you make the best use of the visit without being totally exhausted. Guided tours are a great way to see the museum’s highlights and learn more about the art. Get there early in the day before the crowds descend. Avoid the pyramid entrance which is aways the busiest. Other entrances include at Palais Royal-Musée du Louvre metro station (on line 1) – just follow the signs to the entrance, or at 99, Rivoli Street by the Carrousel du Louvre. The museum is also open from 6 p.m. to 9:45 p.m. on the first Saturday of each month and admission is free for all visitors. Louvre Museum Private Guided Tour – A private tour for up to 6 adults for 1 1/2 hours. Take this private tour of the museums main works of art including the legendary Mona Lisa and Venus de Milo. »Click here to book this tour! Paris: Louvre by Night Skip-the-line Guided Tour – A 2 hour evening tour of the museum including major artworks such as the Mona Lisa, Venus de Milo and the Winged Victory of Samothrace. 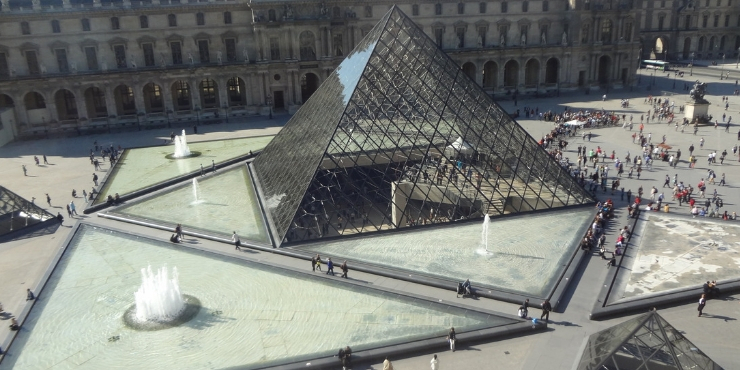 Louvre Museum: 3-Hour Comprehensive Tour with Skip the Line – A tour including the must-see treasures in the Louvre as well as some of the often overlooked treasures. On this tour you expert guide will reveal subtle details about the artwork which many visitors miss. This is the worst time of year to visit Paris and generally a time when most Parisians (if they can) desert the capital for the countryside. Paris can be incredibly hot in the summer months and August in particular can be unbearable. Having made this mistake myself a few years ago (42 degrees and a hotel with no air conditioning did not make for a fun trip) I would recommend Paris in the spring or autumn. Paris is always busy as it is a prime tourist destination but it is certainly easier to cope with when it is cooler. Unfortunately Paris is a city in which scammers operate hoping to rip off unsuspecting and unprepared tourists. On our last visit we not only saw a pickpocket apprehended (with a bag full of stolen wallets and purses) but we were also became a target. The main thing is to be extremely vigilant at all times. We have witnessed all of these scams during our visit to Paris. Luckily I was prepared and had not only done my homework regarding possible scams in the city but also purchased an anti-pickpocket bag. 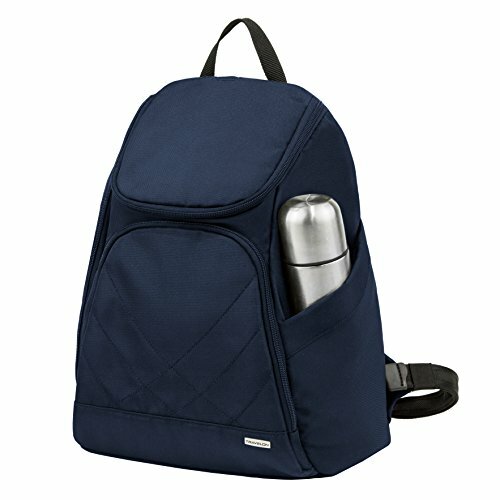 I cannot stress how important it is to consider purchasing a bag/rucksack which has all the security features needed to protect your belongings. If the bag puts off a potential thief because they recognise you will not be an easy target then it is worth every penny/cent it cost. At the time I had only purchased an anti-pickpocket cross-body bag but since my experience I have added to my collection with a variety of different sizes. Look out for my comprehensive buying guide to anti-theft bags soon. 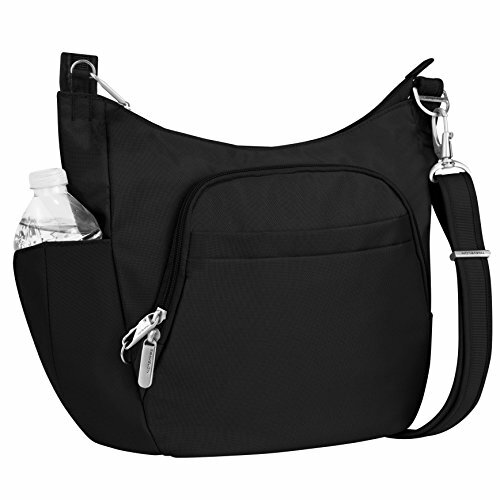 Do not put your purse/wallet in your back pocket/coat pocket or anywhere not secured. 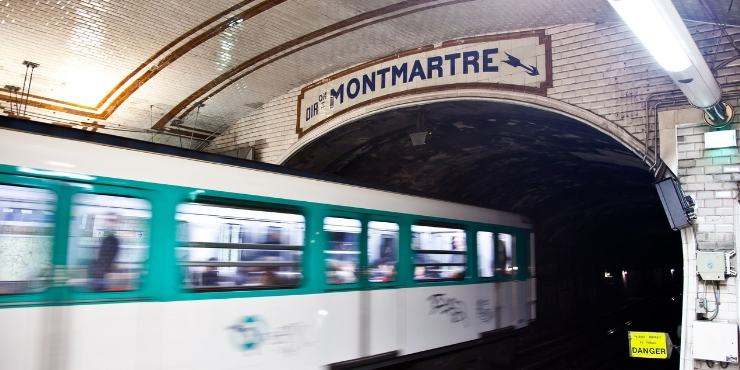 Be extremely vigilant around known hotspots – the Eiffel Tower, Montmartre, the Metro. You may be approached by a man who will try to tie wool around your wrist or finger to make you a ring/bracelet. Once he has your hand he will wrap the wool/thread around and around your finger/wrist at which point another man will approach. He will demand payment for the bracelet/ring (and may even pull it tight to cut off blood circulation) and refuse to undo it until he is paid. Watch out for groups of men of mainly African origin holding lengths of string. They may approach smiling with their hand held out in friendship – do not put out your hand. Keep your hands in your pockets, avoid eye contact and refuse to let them touch you. Walk away. 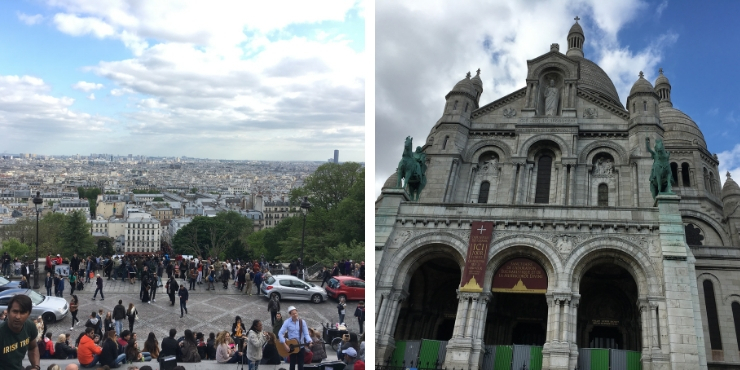 This is a known scam around the Eiffel Tower (we witnessed it here) and the steps of the Sacre Coeur. The perpetrators can be extremely aggressive and have been reported to grab wrists of passers by and intimidate younger female travelers. In this scam you will be approached by generally young women holding clip-boards. They will ask if you speak English. If you say yes they will request that you complete a petition and sign it. The rub is though once you have signed it they will demand a donation. Which of course you have just agreed to by signing the paper! If you see anyone holding a clipboard and asking if you speak English just ignore them and walk on. Don’t even respond as this is a bit of a giveaway that you speak English! These are the main scams I have experienced in Paris. I had my bag rifled through on the Metro from Montmartre. Whilst I knew that all my money and important documents were in my anti-theft bag and safe the experience was not pleasant. I was crammed into the middle of a group of people who were obviously part of the gang as they boarded and left the train together. We have been scammed before in Italy. It wasn’t nice and it upset us for a few hours but at the end of the day we only lost a bit of money. We didn’t let it spoil our holiday. I would advise reading up on any known scams before you visit any new city/country and take adequate measures to avoid being the victim of petty thieves. 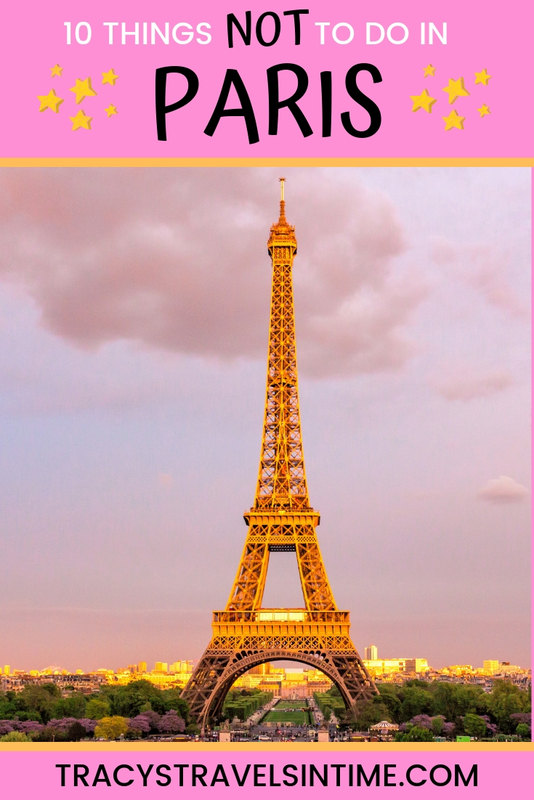 I have written a number of posts about Paris which may be helpful when preparing your itinerary or for those with an interest in the French language or cuisine. 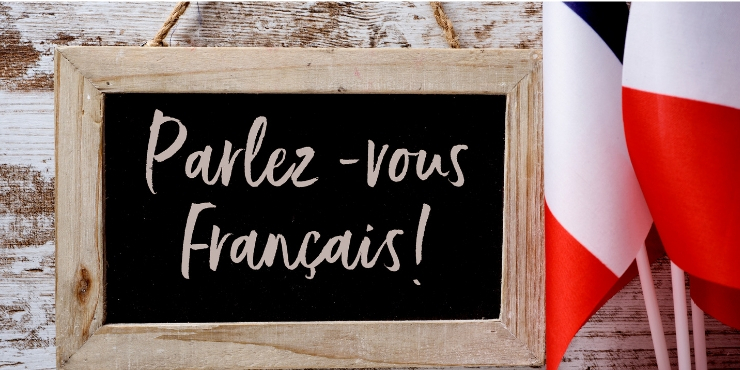 For those interested in improving their French language skills take my quiz all about French food vocabulary or check out these great French Netflix series. 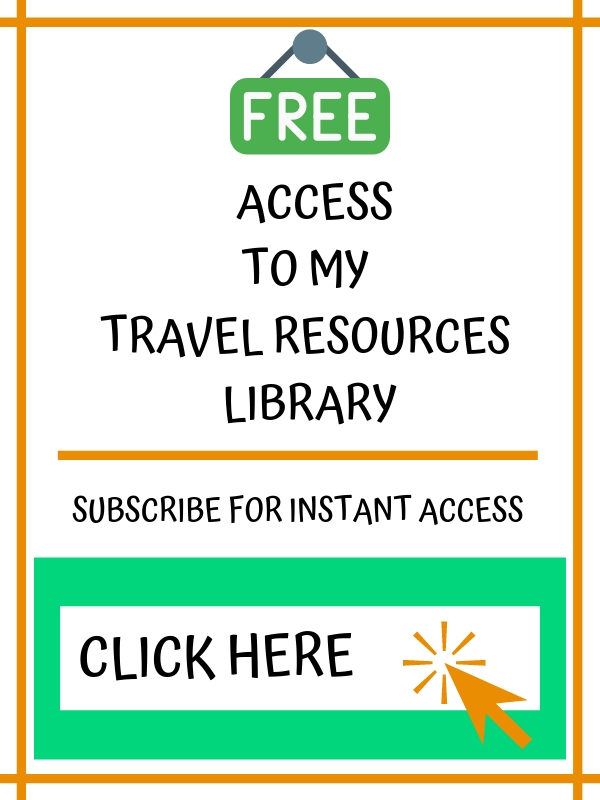 If you enjoy reading about a destination before you go why not take a look at my selection of best books about France which includes fiction and non-fiction recommendations. For food lovers there is my guide to 10 foods you have to try when you visit France. 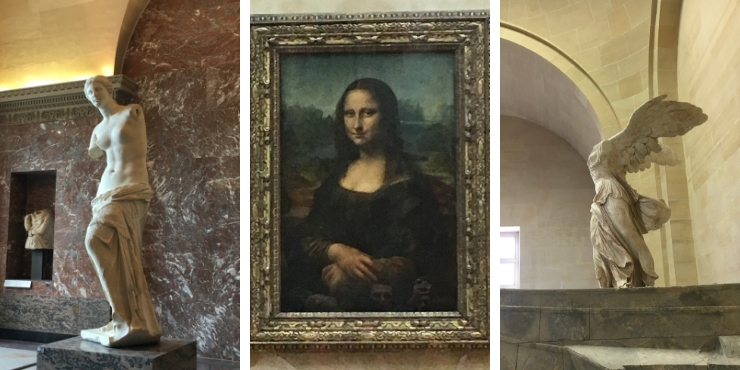 If you are visiting the Louvre museum take a look at my 10 art treasures not to be missed!